Yes, it’s April. Why do you ask? 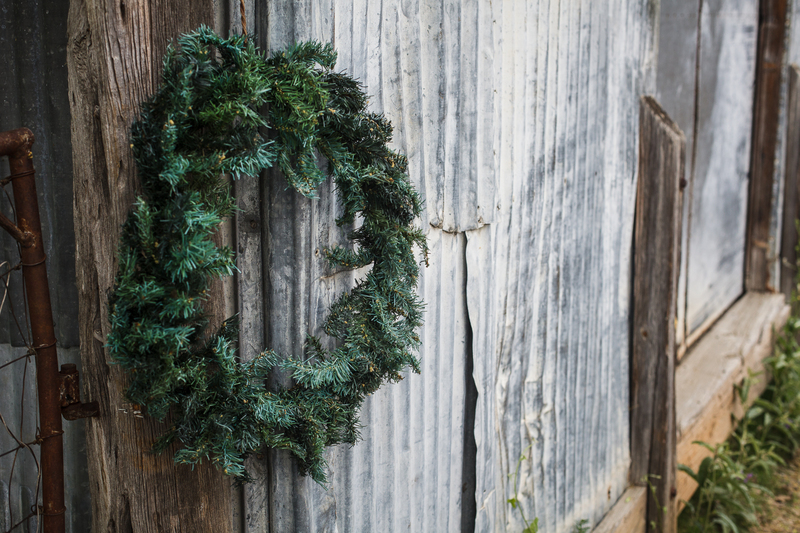 This entry was posted in Daily Photo and tagged in comfort, volkssport, wreath.